As you sat back and enjoyed the Memorial Day weekend, you probably could not help thinking about all that is left to do as the current school year begins to draw to a close. Relax. The most important thing you can do now is to help your students review all they have learned, strengthen what is needed, and celebrate how they have grown. Charts can help you do each and all of these things. Charts are like a scrapbook of the journey you and your students have traveled since the beginning of the school year. Like a scrapbook, there is much joy in revisiting each and every page. 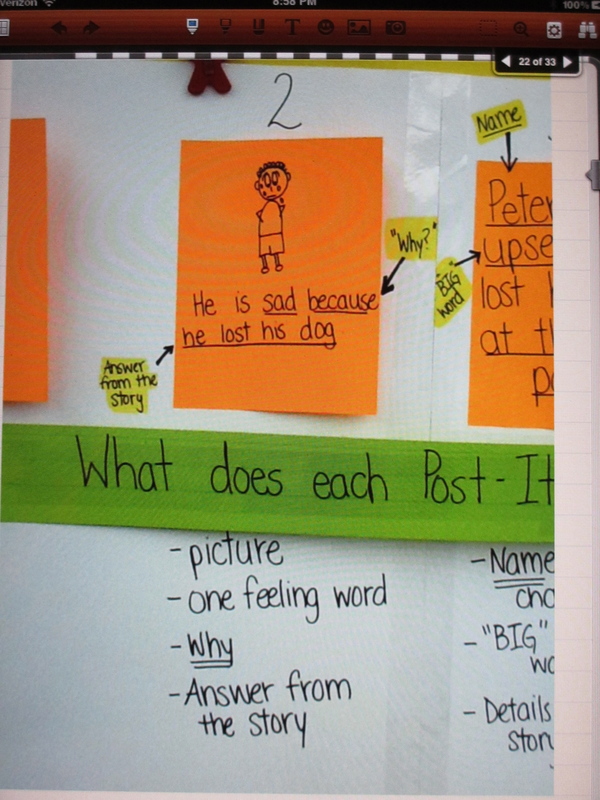 In this week’s post we revisit the idea that a picture is worth a thousand words and that charts can act as models and mentors.Back in the Fall we talked about teaching by example and using charts to create visions for what is possible, followed by models kids can strive towards and mentor themselves to while working in the writing workshop. Teaching by example helps review, reinforce, and highlight what is important to learn and know in each and every genre. 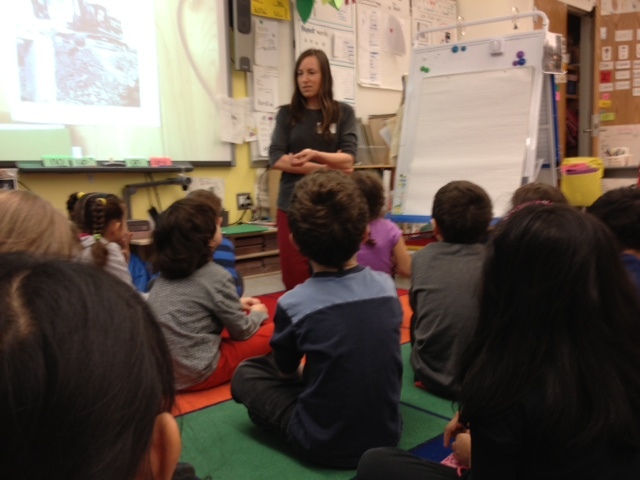 In many schools and throughout many grades, the spring season brought about science based studies and inquiries that inspired children to become curious scientists actively exploring their world. These “inquiring minds” questioned, wondered, experimented, explored, manipulated, and maneuvered in an attempt to find answers and open up further questions. As scientists they needed to record their questions, their findings and then write about their discoveries, so as to present to other scientists in the community. Writing well becomes very important in reaching this goal. 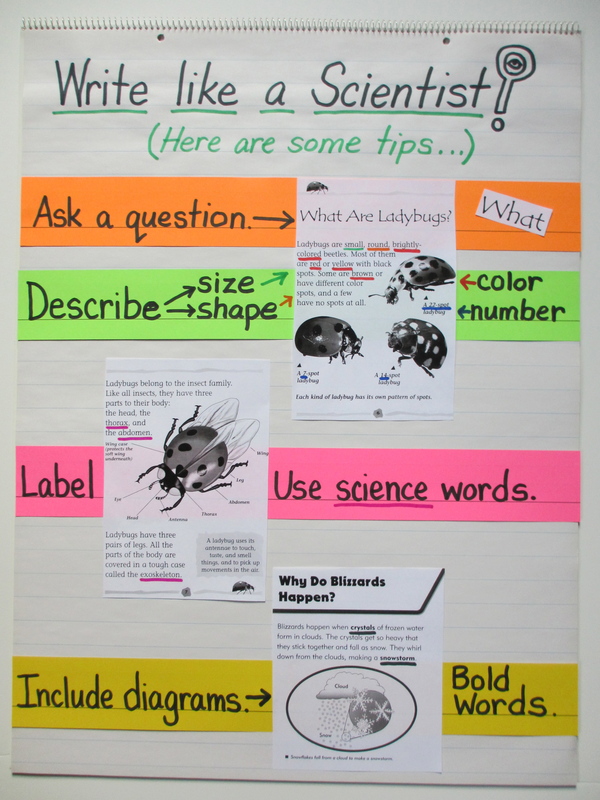 In addition to pulling out craft charts from previous units of study and showing how these moves can be just as useful when writing about science topics, there are a few charts that can be created that show specific examples of how science writers teach about their topic in clear and concrete ways. One question that came up as we visited school after school was the issue of children writing less as scientists than as narrative writers. This worry was exemplified by the fact that it was one of the last units of study and was to measure all the kids had learned. The following charts were created in response to this concern, revisiting the idea that charting can create visions for what is possible. 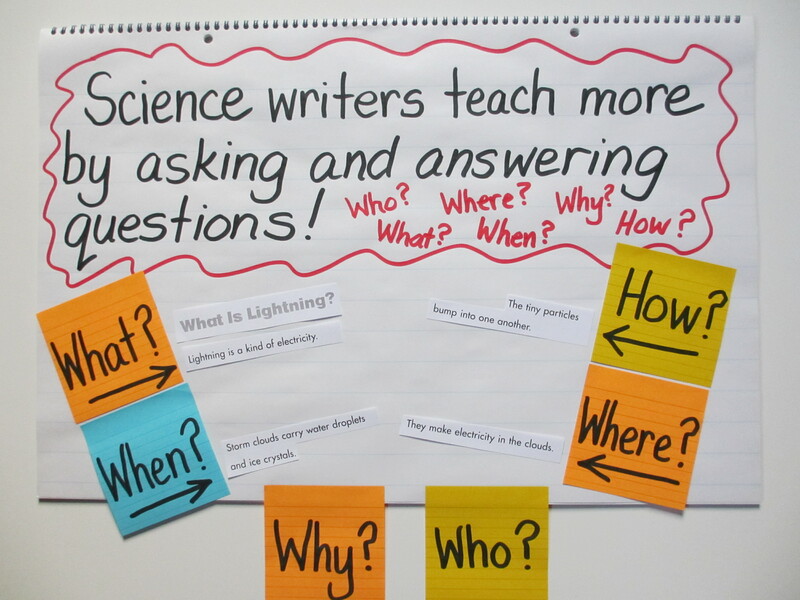 This chart highlights the questions science writers might answer and points to specific examples from a published text. 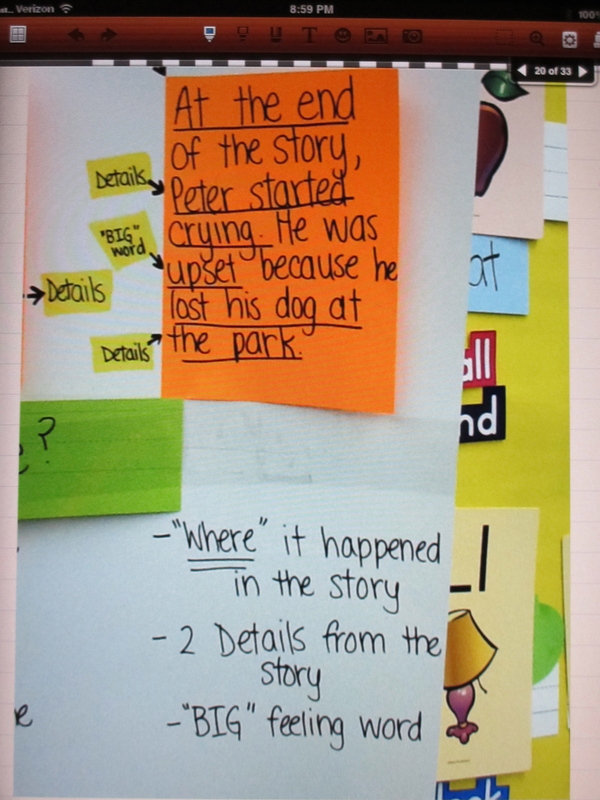 Elaboration continues to be a concern, no matter the genre, no matter the grade. 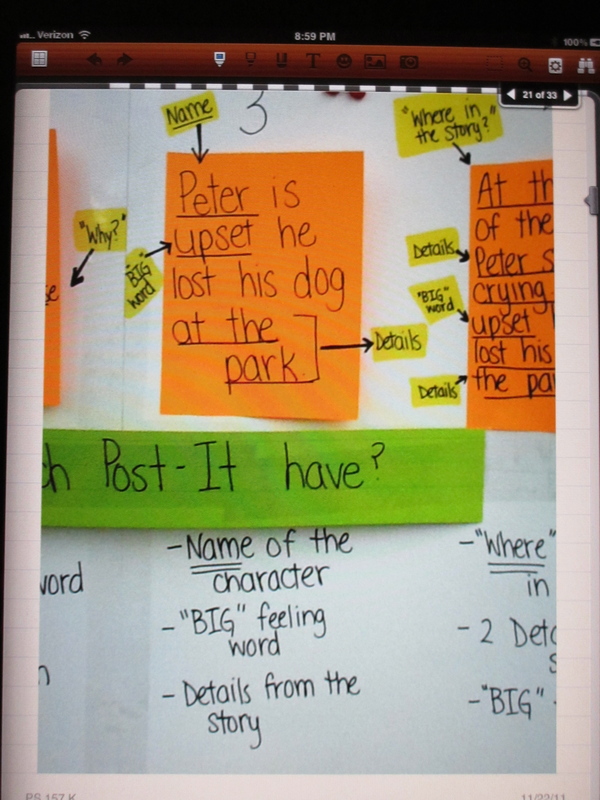 Charts such as this give concrete examples of how writers can elaborate on ideas and knowledge by explicitly annotating the questions and providing examples from a published text. 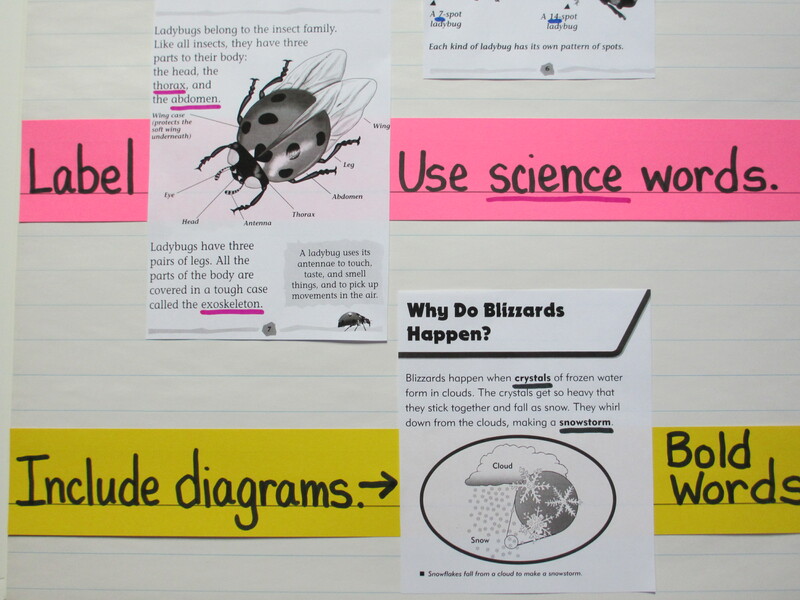 Keeping the five W’s, plus the How, in mind makes it much easier to elaborate because it gives kids possibly six ways to elaborate each and every time. 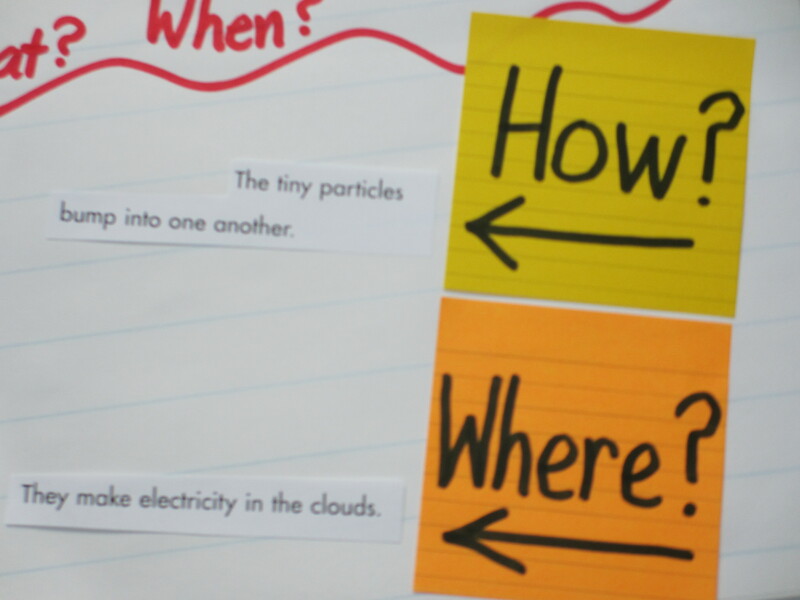 A closeup of the Questions chart that shows examples for the questions How? and Where? 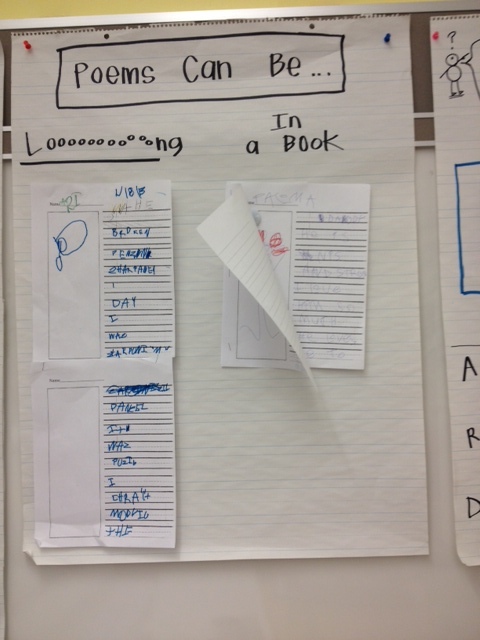 Another goal for this unit was to teach children how to write well about their science topics. Writing was not just to record the results of experiments, but to turn this newly found knowledge into writing that would encapsulate all that was learned and could teach lots of folks about the topic. Once again, turning to mentor authors helps insure there is a clear vision of what is possible and how one might go about getting there. Yes, a picture is indeed worth a thousand words. 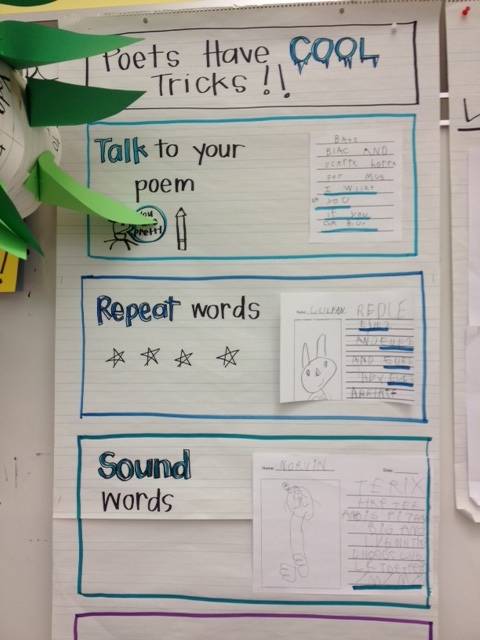 This chart annotates examples from published texts that can act as models for student writers. 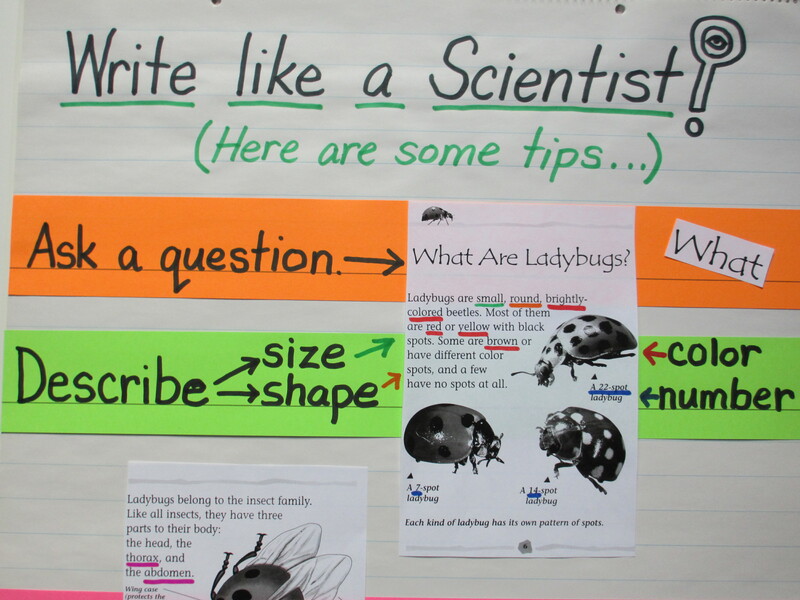 The purpose of this chart is to provide clear examples, while also setting clear expectations of what science writers should include when writing texts designed to teach. 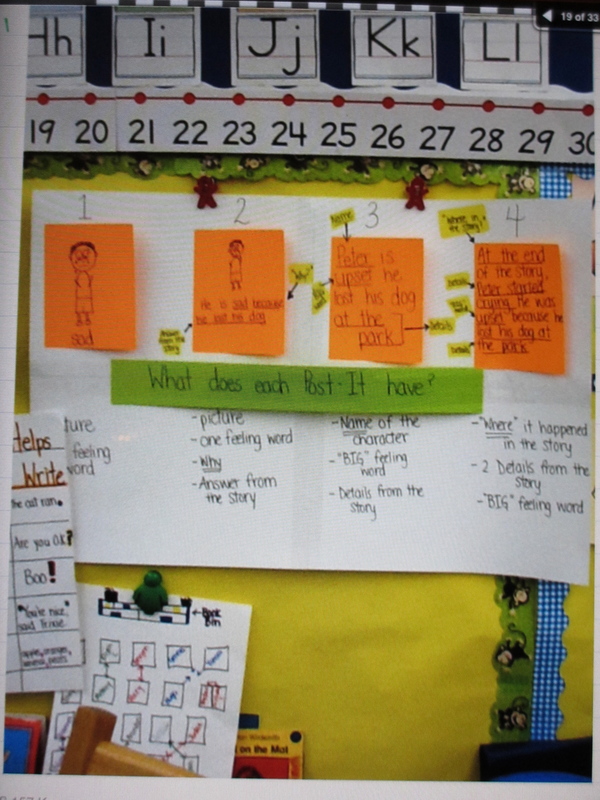 The next step will be to have kids use this chart as a way of comparing their own writing to the writing on the chart. They can write their names on post-its and put them next to the types of craft moves they have tried. Teachers can also photocopy student examples and hang these next to the published authors, which furthers children’s sense of competency and accomplishment. 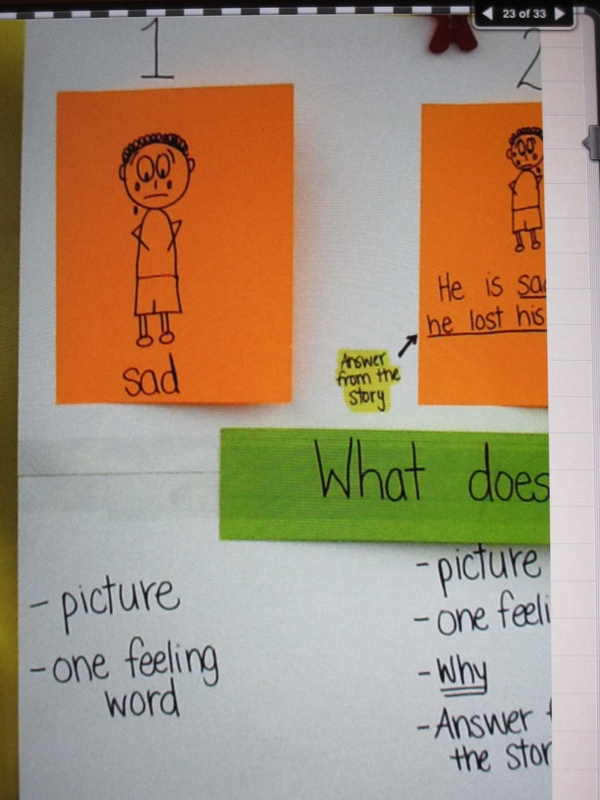 This is an example of a chart that was created with students based on what they had noticed as they studied mentor texts. It also specifically highlights craft moves that have been taught and makes clear expectations for what writers should include in their own writing. It also provides multiple entry points for crafting writing. In other words, there is something for everyone. When asked to place their name next to strategies tried, everyone will be able to feel successful. These types of charts can be used for any genre, any subject. 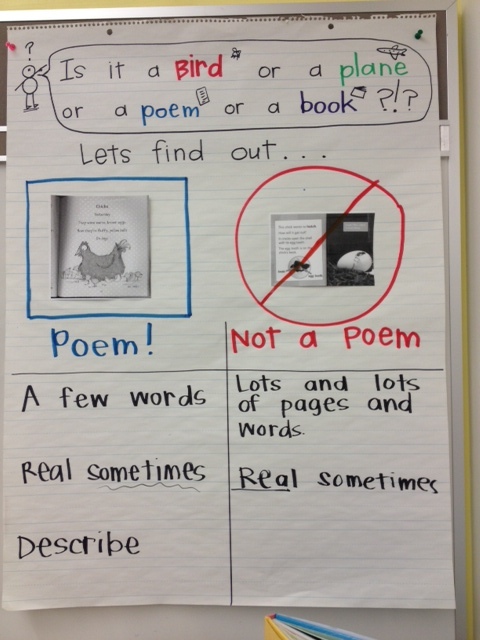 If you are planning to end the school year with a unit on poetry, for example, you can imagine some poems you might annotate with the kids. You might highlight topic, title, line breaks, repetition, word choice, punctuation, last lines, and so on. 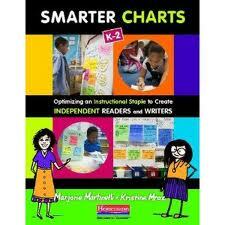 This type of chart has endless possibilities, as do teachers!